Great news for those of you who prefer ebooks. 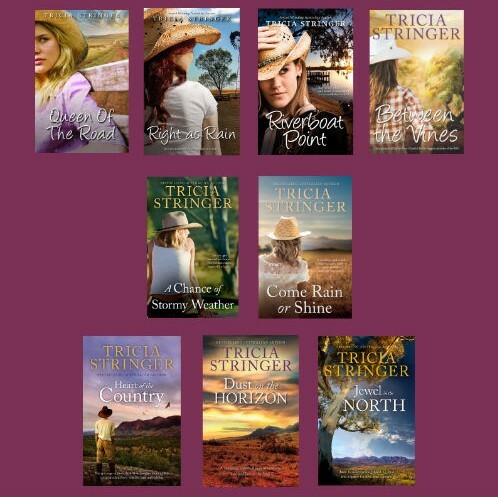 My publisher, Harlequin Books, is running a special promotion for the launch of ‘Table for Eight’ and has dropped the price of my first nine books to $2.99. This special deal will run until the 10th of October. If you want to take advantage of this offer go to the Books section of my website and select a book and then the Where to Buy link. This will take you to the Harper Collins site where you select ebook from format and the eretailers will be listed for you. Happy ereading.